Q3. 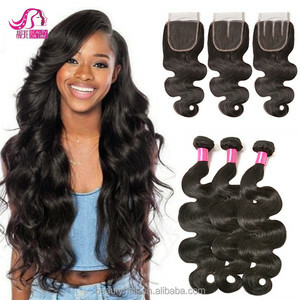 Could the hair be dyed9 A: Yes, this is virgin hair, could be dyed and bleached well. Treat the hair like your own hair and take good care of it will last longer. Pls don't always dyed or bleached your hair, it's really harmful to your hair. 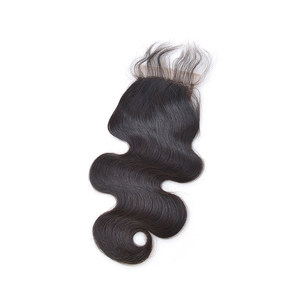 Hair Feature No shedding, No split, No tangle, but soft, smooth, good smell, Easy to dye, bleach, perm, restyle. 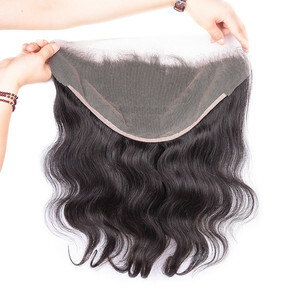 Delivery Time 1-3 days for stock order; 3-6 days for sample order; 5-20 days for urgent order, 7-35 days for custom special order. 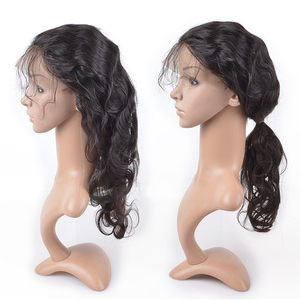 Goodyard posses expert R&D department,especially to developt the fashion trendy hair style and more suitable wigs. 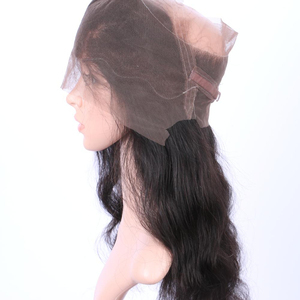 Alibaba.com offers 62,925 closure wave products. About 85% of these are hair extension. 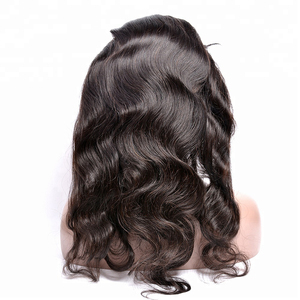 A wide variety of closure wave options are available to you, such as free samples, paid samples. 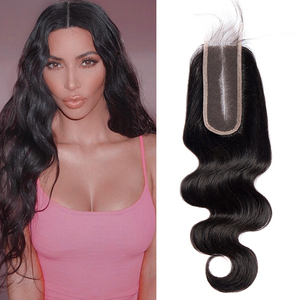 There are 62,925 closure wave suppliers, mainly located in Asia. The top supplying country is China (Mainland), which supply 100% of closure wave respectively. 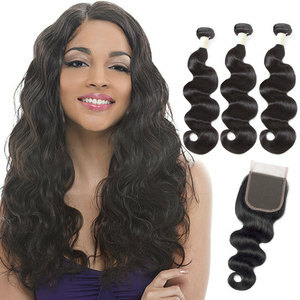 Closure wave products are most popular in North America, Africa, and Western Europe. You can ensure product safety by selecting from certified suppliers, including 7,913 with Other, 2,091 with ISO9001, and 563 with ISO14001 certification.